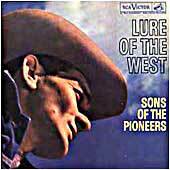 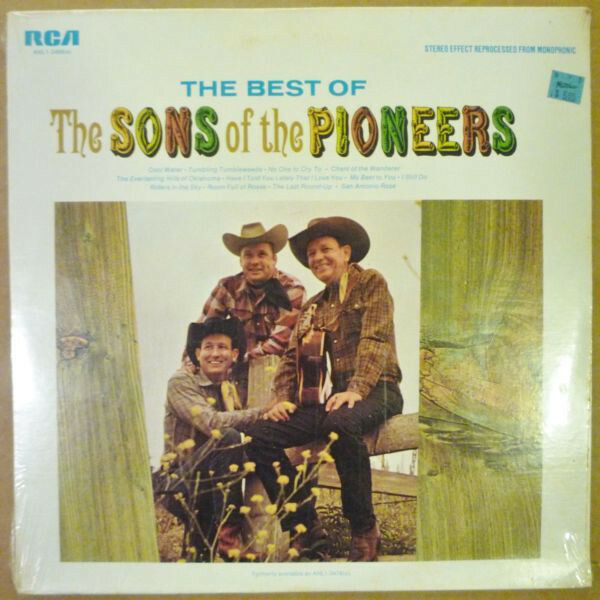 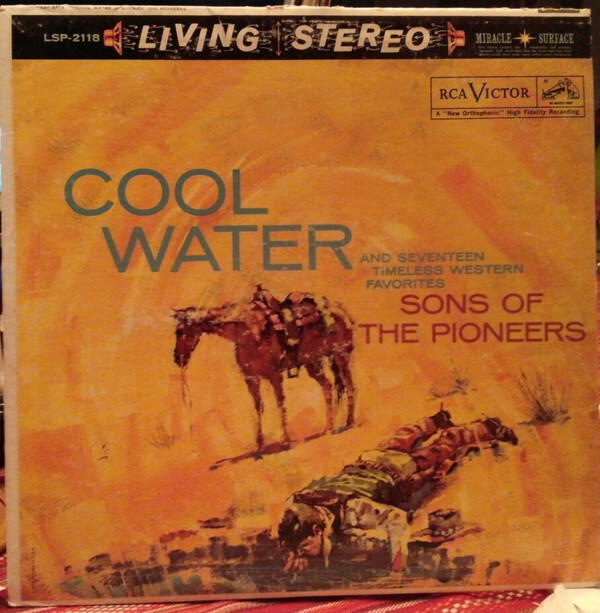 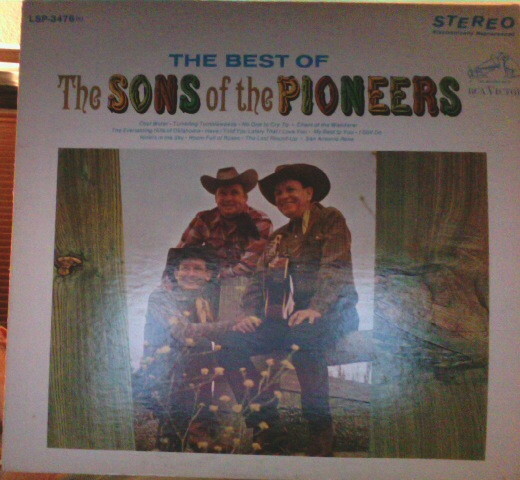 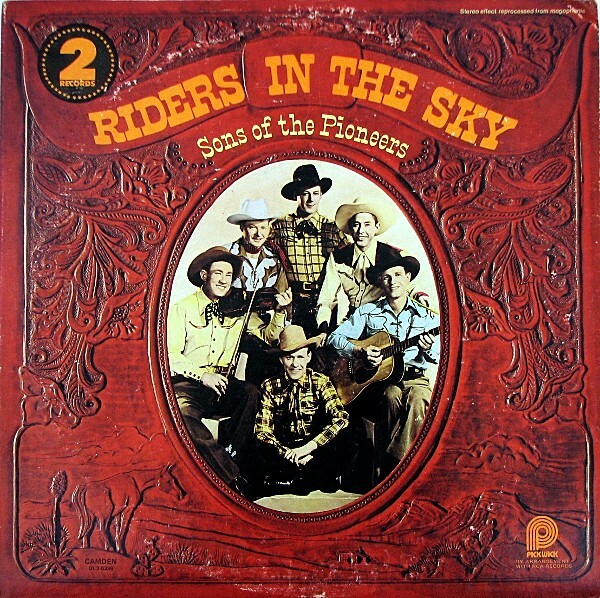 The Sons Of The Pioneers are one of the United States' earliest Western singing groups. 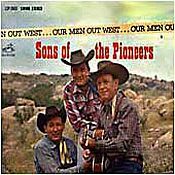 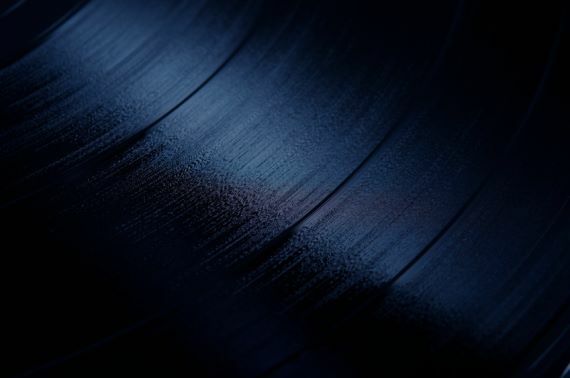 Known for their vocal performances, their musicianship, and their songwriting, they produced innovative recordings that have inspired many Western music performers and remained popular through the years. 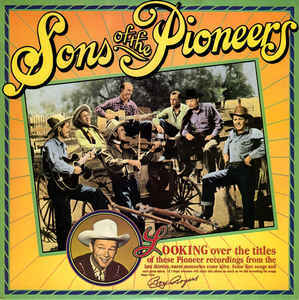 Since 1933, through many changes in membership, the Sons of the Pioneers have remained one of the longest-surviving country music vocal groups.